Cuckfield Music Festival is delighted that the brilliant and versatile pianist Dominic Ferris will perform at the Festival on June 23rd. 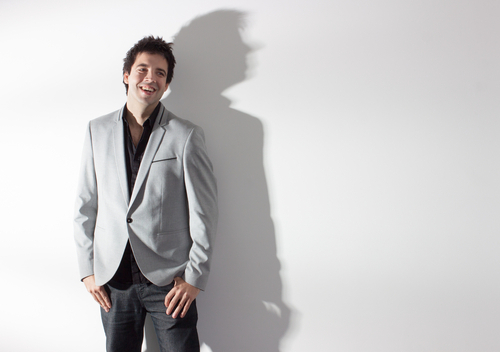 Dominic’s range covers everything from classical to popular – from Chopin and Gershwin to Elton John and Billy Joel. Dominic trained at the Royal College of Music. Since then (among many other things) he has recorded piano music for the opening ceremony of the Sochi Winter Olympics; played at the international press launch of a royal wedding; and recorded the Elvis Presley If I Can Dream album with the Royal Philharmonic Orchestra. The album sold over a million copies, and Dominic toured the UK, Europe and the USA performing it, including a performance at Graceland with Priscilla Presley. June 23rd should be quite an evening!